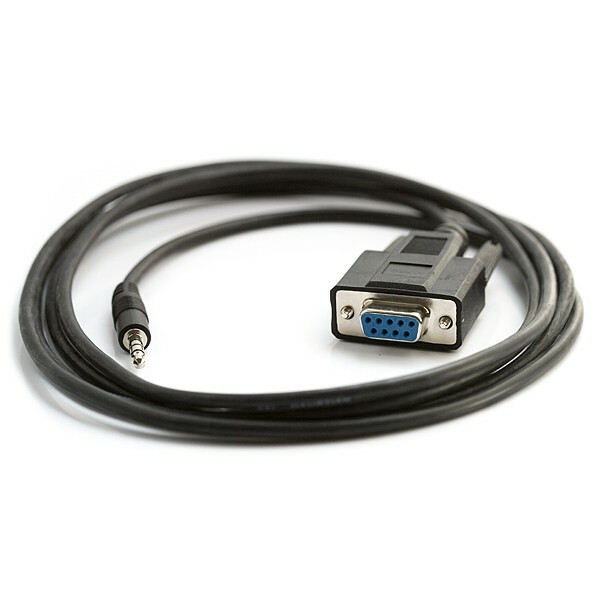 Used for programming, this cable allows the PICAXE to be connected to any computer with a serial port. The folks at PICAXE have developed a very convenient way to develop with PIC microcontrollers! By placing a small bootloader onto the IC, the user can download new PICAXE code onto the IC over a serial connection. 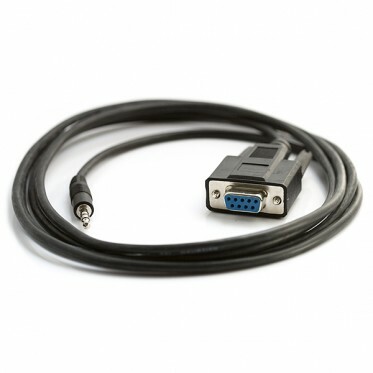 This cable has a standard DB9 connection on one end, and a 3.5mm audio connection on the other. Works with all PICAXE development boards.